Welcome to Special Service Mustang.net! 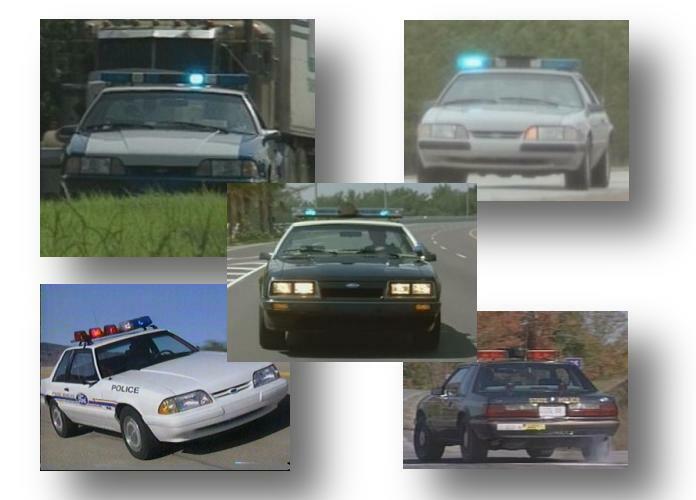 Dedicated to the promotion, protection, and restoration of the 1982-1993 Special Service Police Mustang. The DEFINITIVE Special Service Mustang Website!